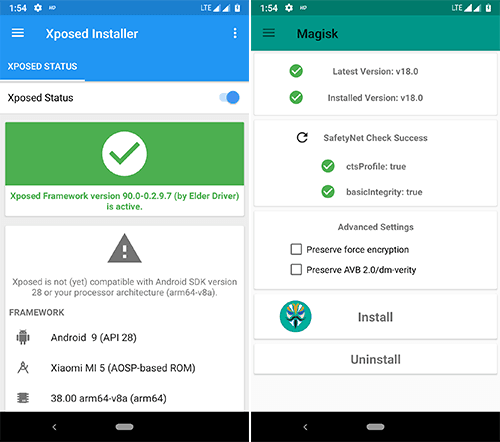 Finally, Xposed for Android Pie is here as a Magisk Module. 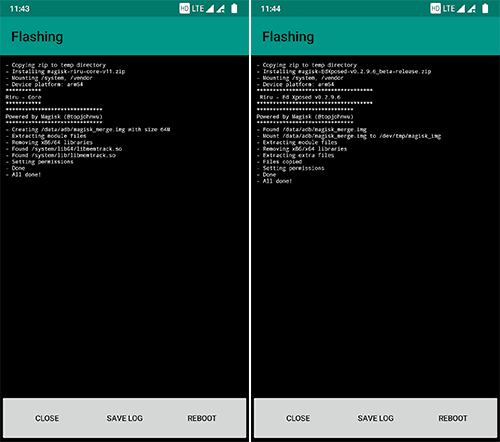 Oh, wait it’s not official one which is from the master of the xposed framework, Rovo. Meanwhile even we don’t know the exact development status and yet no news or statement from the developer too in XDA-Forums. But here is the unofficial ported one by the developer Elder Driver since the official version is open sourced. So far everything is working fine while installing on my Xiaomi MI5 running with Syberia OS based on AOSP. 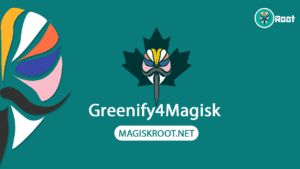 It is named EDXposed in which you can able to install as a magisk module. And you must install Riru Core before installing since it is based on this Riru core Module. Below are the requirements to make it work. Once you done with download, lets jump into the installation procedure. Step 1. Download the 3 Requirements. Step 2. 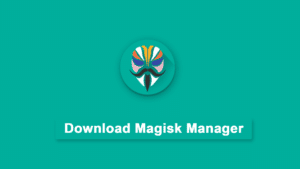 Open Magisk manager and head over to the modules section through the menu. Step 3. Click on + button and navigate to the Riru Core Zip file and install it. Step 4. Now, Install EDXposed and reboot the system to activate the modules. Step 5. 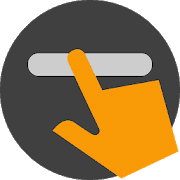 Install Xposed Installer APK by DVDandroid. Open it to know the status either active or not. Does this method pass SafetyNet? Yes, You can see the screenshot from below. One of the most excellent parts is; EDXposed will help you to pass the Safetynet measure. However, this thing was not possible with the topjohnwu systemless xposed. i want to add a few points to let you know that this is not an open source project and official build. 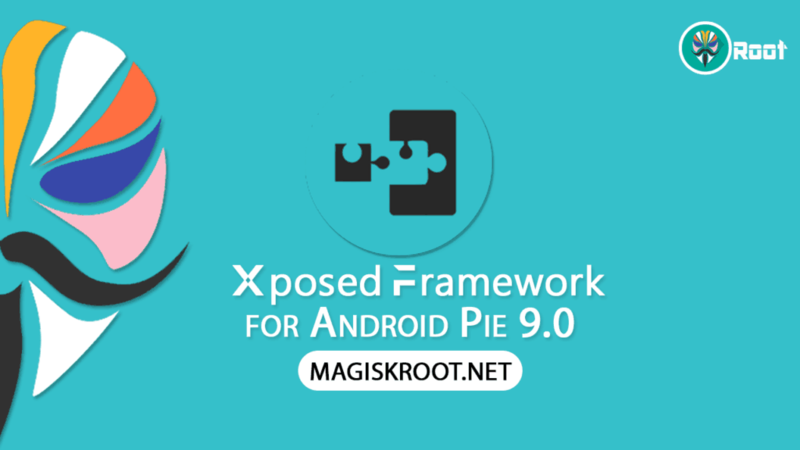 Meanwhile, many xposed modules will not support the Android pie, and creators of them also hold the development. It will work on many pie devices. Try your luck. Ps: Download uninstaller with it. 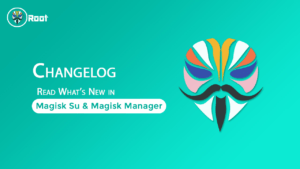 In OP3 (android 8.0.0 and OxygenOS 5.0.8) with magisk v19.0 and magisk manager v7.1.1; install: riru core v17.1 EdXposed v0.3.1.7_beta EdXposed Installer v2.2.4 And magisk showed me that safetynet did not pass. Tell me, please, will RiruCore + EDXposed work for Android 8? Tell me, please, will Riru Core + EDXposed work for Android 8?